High secure areas require extensive access control procedures. Identification and authentication protocols are a given, but then there’s the risk of tailgating and piggybacking, which almost always dictates the use of an interlock/circlelock. But what about small or irregularly shaped rooms where an interlock will not fit? Or what if the secure area is located inside a vehicle? No problem. Because now there is Gatekeeper. 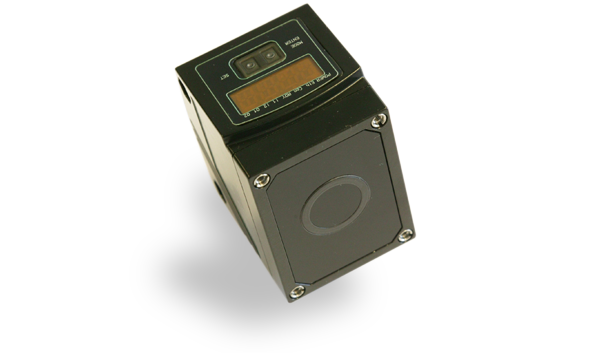 Gatekeeper is an innovative and affordable single-person detection system, designed specifically for Cash in Transit vehicles. Regardless of the physical dimensions of a room, Gatekeeper enables you to (easily and without massive adjustments to the vehicle) counteract Tailgating and Piggybacking. Regular Interlock or circlelock will not fit? Gatekeeper does not have this problem. Thanks to its ultra compact footprint, the system can be installed into extremely small spaces (starting from 1 m2). For example in armored vehicles or ATM off-premise locations. Up until now, it was impossible to execute a reliable single-person detection in spaces this small. Gatekeeper can also be used in irregularly shaped rooms – with different ceiling heights or even corners. 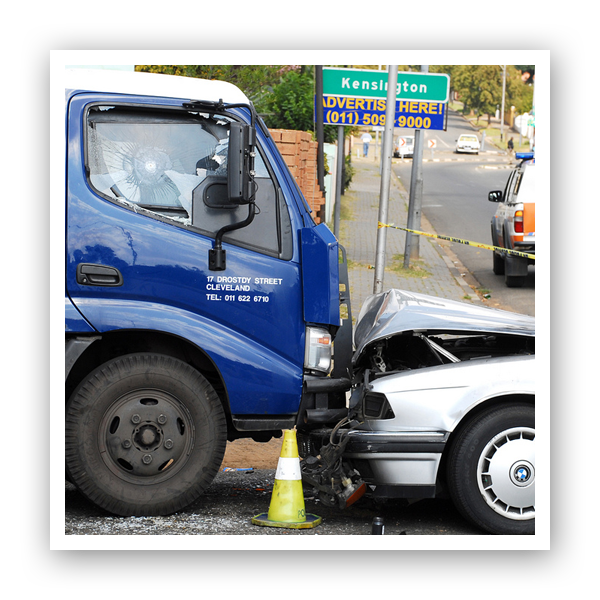 Installing Gatekeeper requires minimal constructional changes to your CIT vehicle. Gatekeeper components are high-end and allow you to build the most affordable single-person interlock of the moment. Thanks to its ultracompact components, Gatekeeper can be installed into any room (starting from as small as 1m2). Irregular shaped rooms with corners and/or different ceiling heights are no problem. Naturally, Gatekeeper can be installed in new armored trucks beautifully, but it also fits well into your existing fleet. Without making major adjustments to the vehicles. Thanks to the intelligent controller, Gatekeeper can be integrated into any access control system. 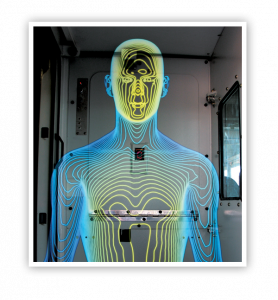 To establish how many (if any) persons are inside a room, the system uses vision sensors that execute a 3D measurement. It’s like flooding a room with water and subtracting the shape inside. But without the risk of drowning. The system registers values that are characteristic for each person and these values are allocated to a user profile in any access management system. If there is more than one person in the interlock area, the system will note the deviation from the registered values and deny access. Thanks to the modular architecture, any desired level of security is achievable. Cash money is very appealing to criminals; always has been, always will be as long as there is cash money in circulation. Over the years, there have been quite some changes in the types of attack. In many (European) countries, bank robberies occur less and les, because there is hardly any cash on site. The ATM has taken over this role and has subsequently become a target. The CIT business is also a target for extremely violent robberies. To break the arms race between criminals and the cash handling industry, we believe we need to address the problem at the source: remove the reward to remove the crime. Explosive attacks on ATMs happen on a daily basis in many countries. 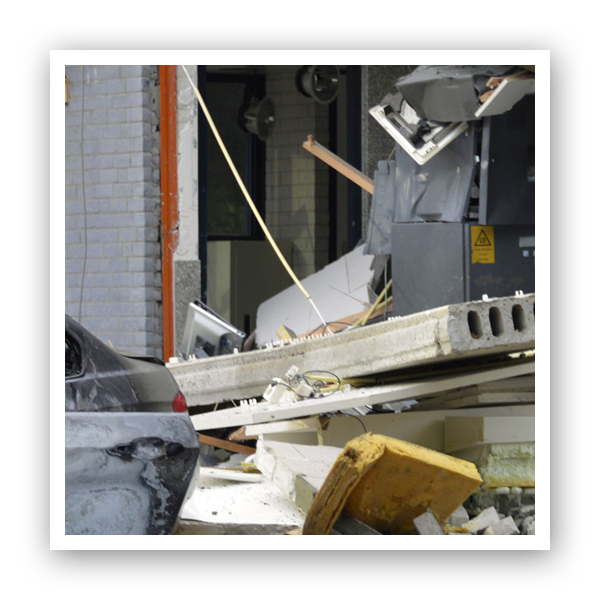 Criminals use trucks and excavators to ram the ATM out of the wall and explosive gas (often a mixture of acetylene and oxygen) or solid explosives, like hand grenades and plastic explosives, to access the cash cassettes in the ATM. If necessary, the door to the vault area is rammed with a ‘battering ram’ attached to a car. Since a couple of years, off premise ATMs in supermarket have also become a target for criminals. The damage involved in these attacks is enormous. So it makes perfect sense that banks show an interest in solutions like the GPU (Gas Protection Unit) and GlueFusion (cash degradation with glue, inside cash cassettes). 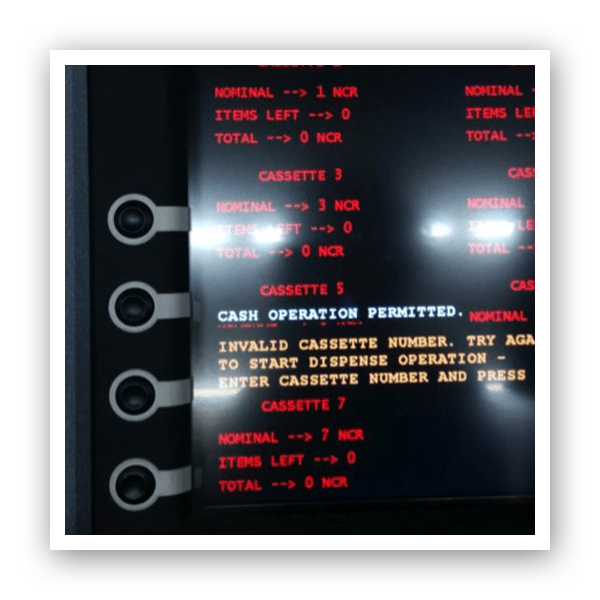 Cash handling has many aspects; from delivery of the cash, servicing ATMs and transporting cash, to counting and sorting in the cash centers. Every aspect has its own risk moments, positions and MO’s (Modi Operandi). During attacks on the Cash in Transit operation, criminals are using increasingly heavier and more dangerous weaponry. Automatic firearms and plastic explosives are used to shoot at and blow up armored trucks. The CIT custodian is also frequently a target of an attack. In the Netherlands, attacks on the custodians are very rare these days. Main reason for the decline of this MO is the use of the MactwinBox, with irreversible cash degradation. By using irreversible cash degradation on a large scale in ATMs and CIT operations, the number of physical attacks will decrease drastically and criminals will be forced to explore other targets. We don’t really expect them to get honest jobs (wishful thinking), but believe their focus will shift further towards cybercrime (e.g. jackpotting). In the next couple of years, organizations will need to invest substantially in improving their digital defensibility. Interested in a demonstration or more information? Please, send us your details and we’ll gladly contact you soon!